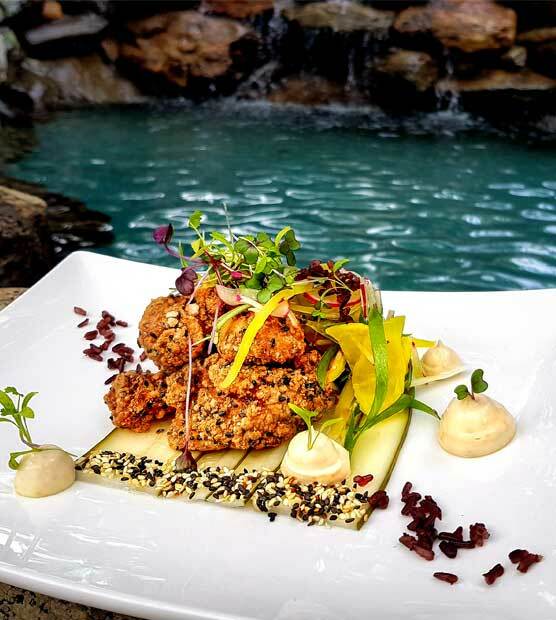 Dine on modern Australian cuisine while taking in uninterrupted Coral Sea views all the way to the horizon at Osprey’s Restaurant Port Douglas. 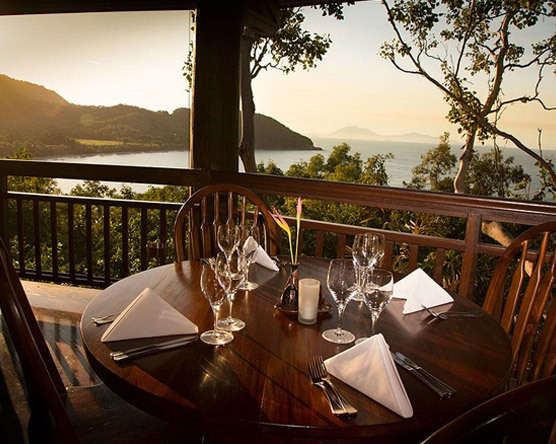 Dine in the treetops and take in the panoramic backdrop looking towards Port Douglas and Cape Tribulation across the sparkling waters of the Great Barrier Reef and rainforest clad mountains. Indulge amongst nature with birds flitting through the canopy as you experience the tastes of the tropics. Osprey’s Restaurant provides a unique and picturesque dining experience for day visitors and overnight guests of Thala Beach Nature Reserve. Guests enjoy a seasonal menu with friendly service and complimentary parking. 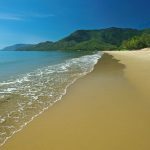 Located 10 mins south of Port Douglas we are open every day for breakfast, lunch, dinner, coffees, sundowners and cocktails. 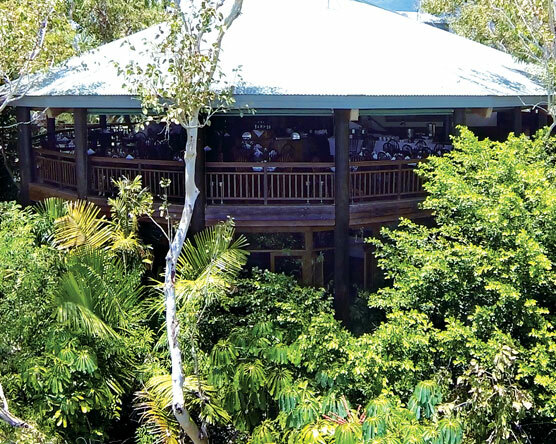 Perched in the treetops Osprey's Restaurant is a unique Port Douglas dining experience. Tropical open architecture embraces our lush surrounds and offers endless views over the Coral Sea and mountain ranges. 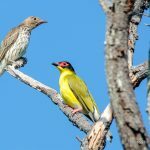 Join us for breakfast, lunch or dinner amongst the birds and wildlife. Osprey's a la Carte menu changes seasonally, but the quality remains consistent. Produce is sourced daily from local markets and suppliers. Emphasis is placed on ethically sourcing ingredients direct from local neighbouring areas like the Atherton Tablelands and The Coral Sea. Take time out and enjoy a picnic in the privacy of your room or anywhere on the grounds of Thala Beach Nature Reserve. We’ll supply a picnic blanket, linen and delicious food presented in a wicker basket, delivered at a time that suits you. The Masked Plover bar is open throughout the day and evening for your pleasure with comfortable sofa’s in a casual setting. Overlooking our swimming pool and the majestic expanse southwards of coastline and rainforests. It’s an ideal place to enjoy a cocktail or refreshing drink after a days exploring. Settle in for a pre-dinner drink and enjoy balmy tropical breezes as dusk settles over the forest before dining at Osprey’s Restaurant. Herbies Beach Shack is located right on the beachfront and available for small private functions. 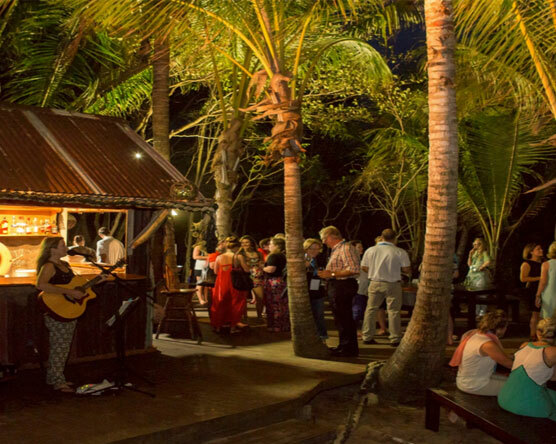 As it’s a beachside venue, limited dining options are available – it’s well suited for stand up cocktail events or casual drinks and canapes. Contact us for more information.